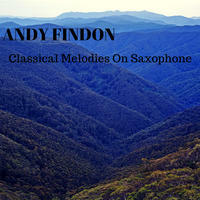 Andy Findon : Classical Melodies on Saxophone. A selection of beautiful classical melodies, arranged and performed by Andy Findon on saxophones and clarinets. Unusual interpretations of these works.